YSL Vinyl Cream Lip Stain Swatches | Top Beauty Blog in the Philippines covering Makeup Reviews, Swatches, Skincare and More! 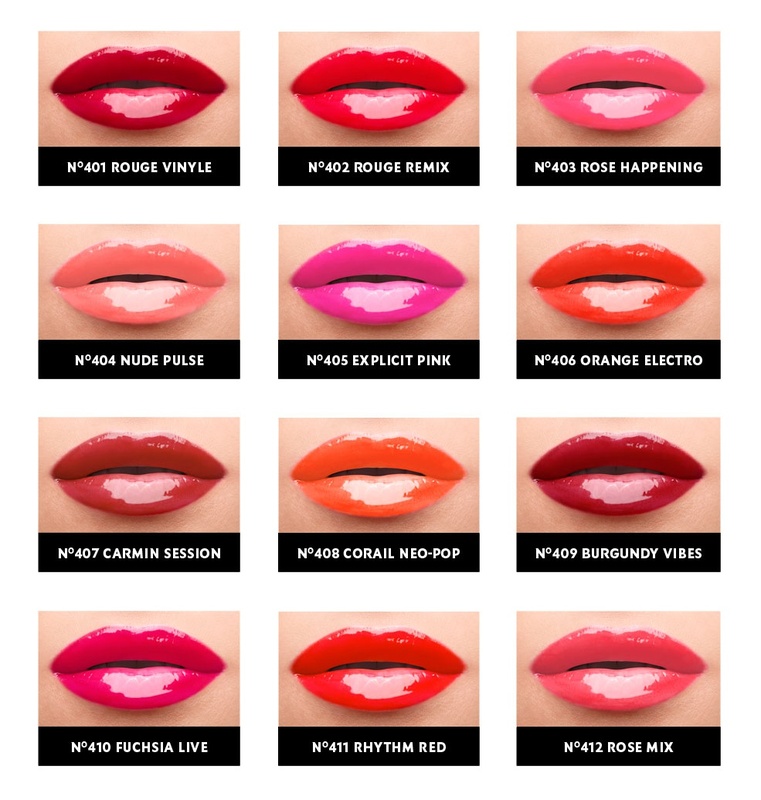 Here are the swatches of the new YSL Vinyl Cream Lip Stains ($36.00). YSL's newest line of liquid lip color with ultimate shine, comfort, and all day wear. Just like the brand's Rogue Pur couture Glossy stain – the Vinyl Cream Lip Stain also features a unique slanted tip and short soft bristles allow for flawless application with perfect precision. Available in 12 stunning shades the creamy formula of this lip product provides 10 hour wear and all day comfort so lips look and feel beautiful. 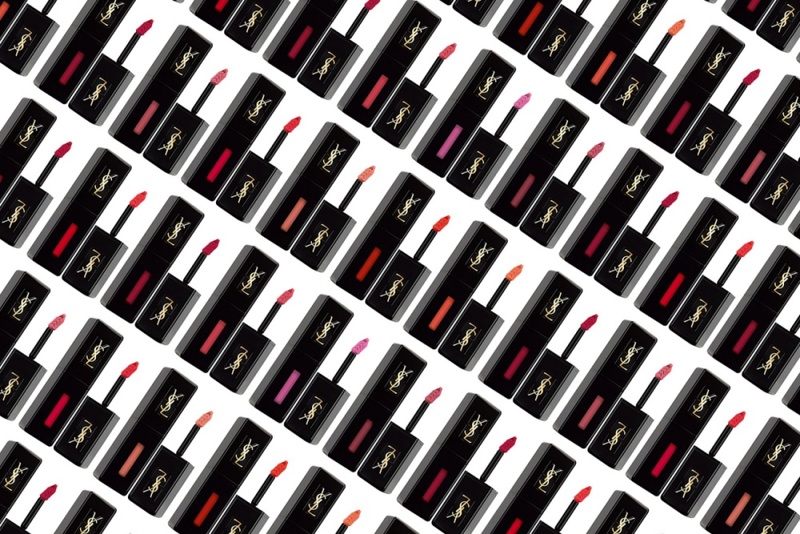 Now online at YSL Beauty. Should shortly be available at Sephora. these lipsticks are smoking hot! Love how you included every swatch in this post. So far I like how Rouge Remix looks.